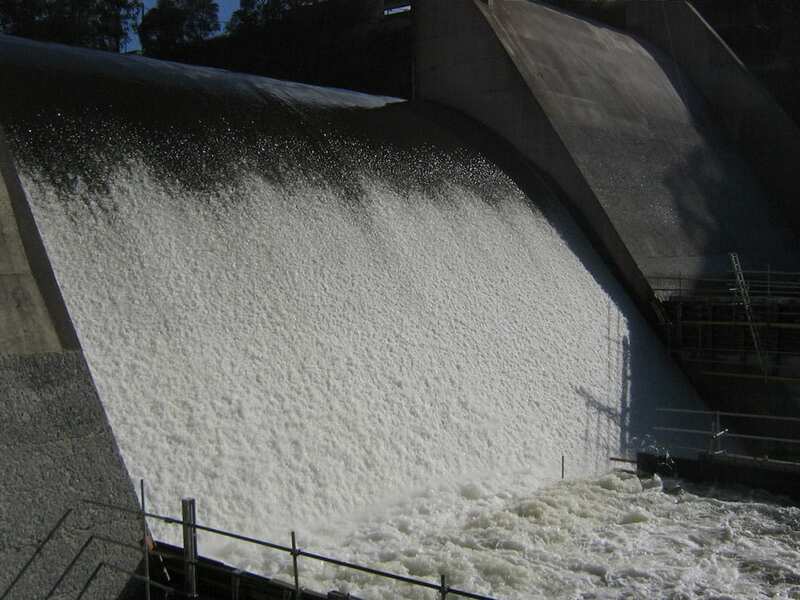 Evolution has proven experience to advise and assist in the design of spillway walls, using faster and cheaper shotcrete construction rather than traditional form and pour methods. Erection of formwork in limited access areas, use of cranes, bracing of one-sided form work, pouring pressures, stripping of formwork, increased labour and reduced productivity all result in high costs and extended programs. Shotcrete will remove the need for formwork and reduce the labour. Evolution Shotcrete service Australia wide and can take on any project in any State.